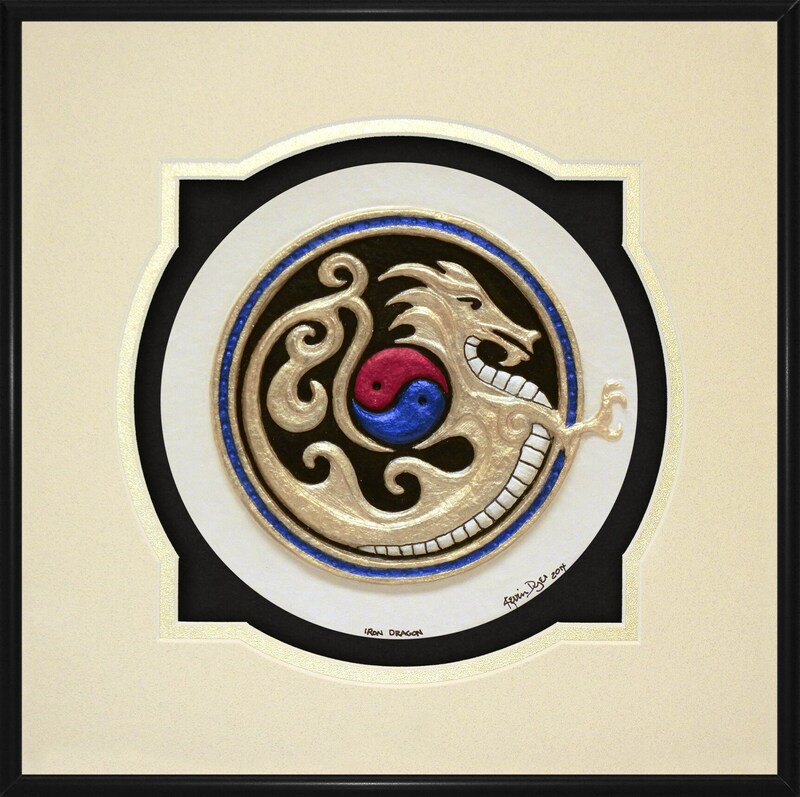 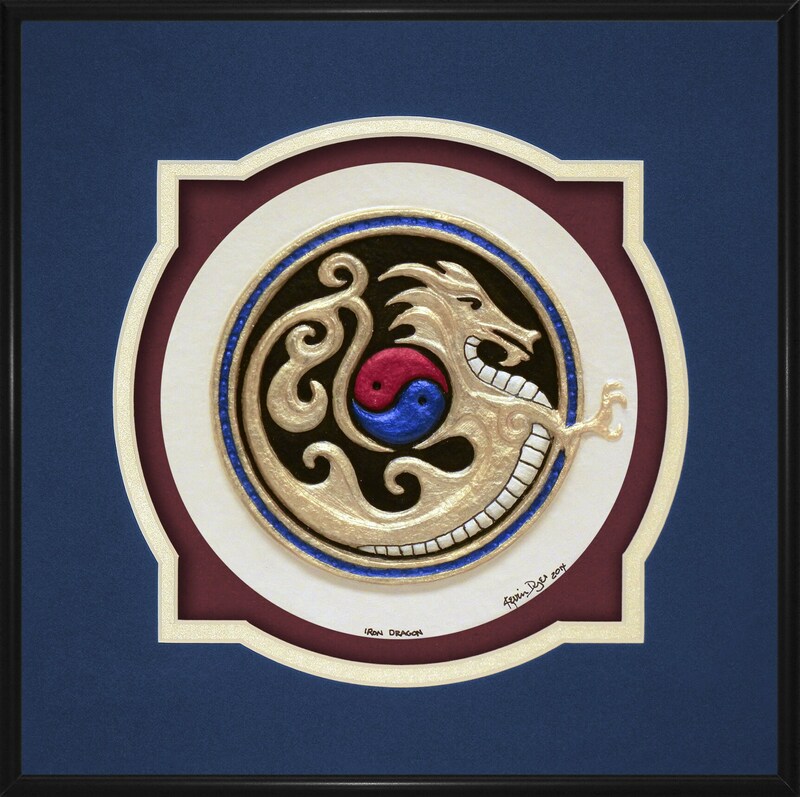 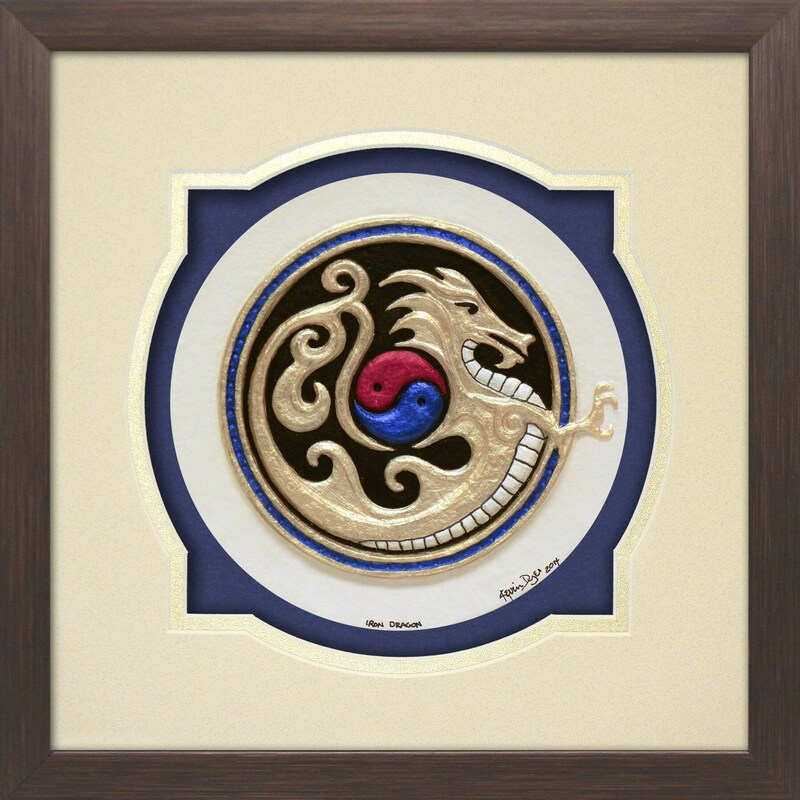 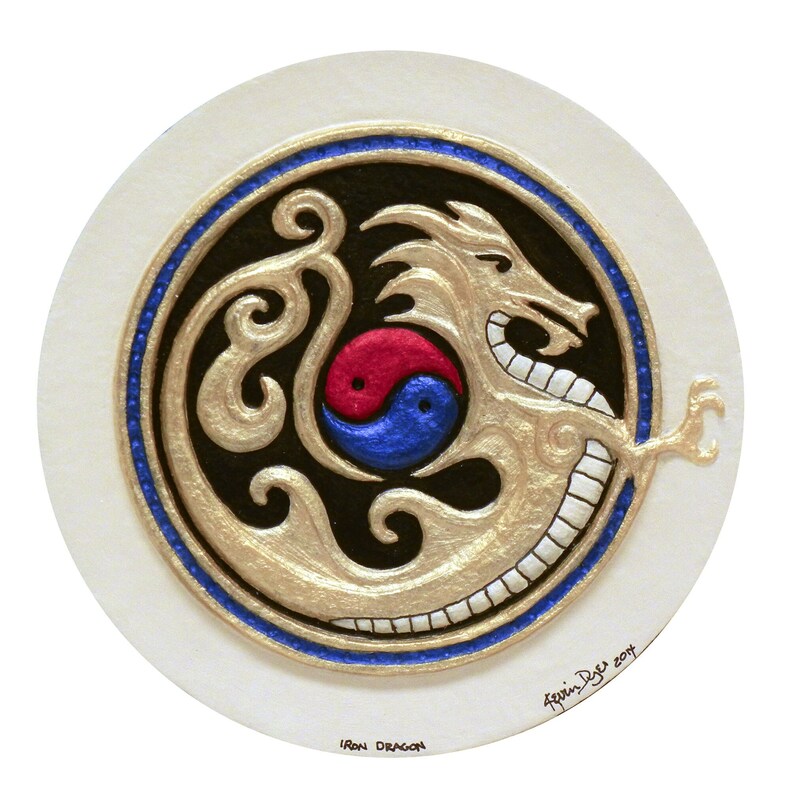 I originally designed this piece as a logo for my marital arts school, Iron Dragon tai kwon do. 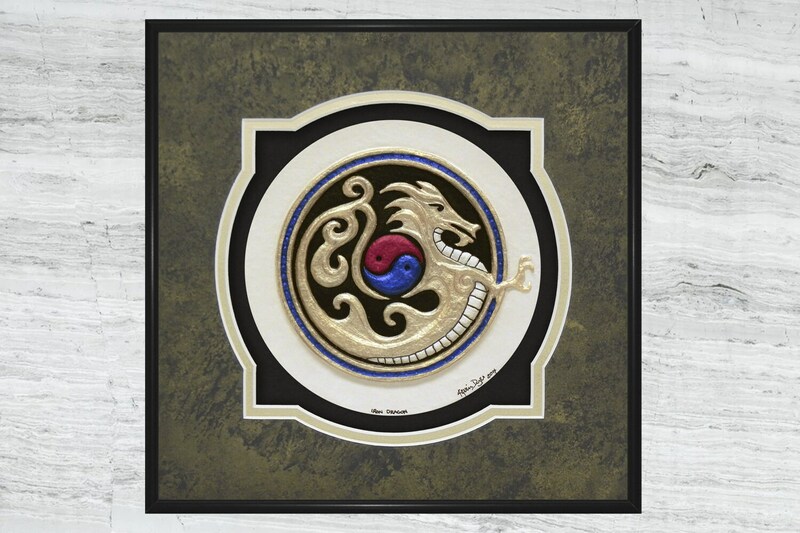 It is a Korean style, hence the yin yang symbol. 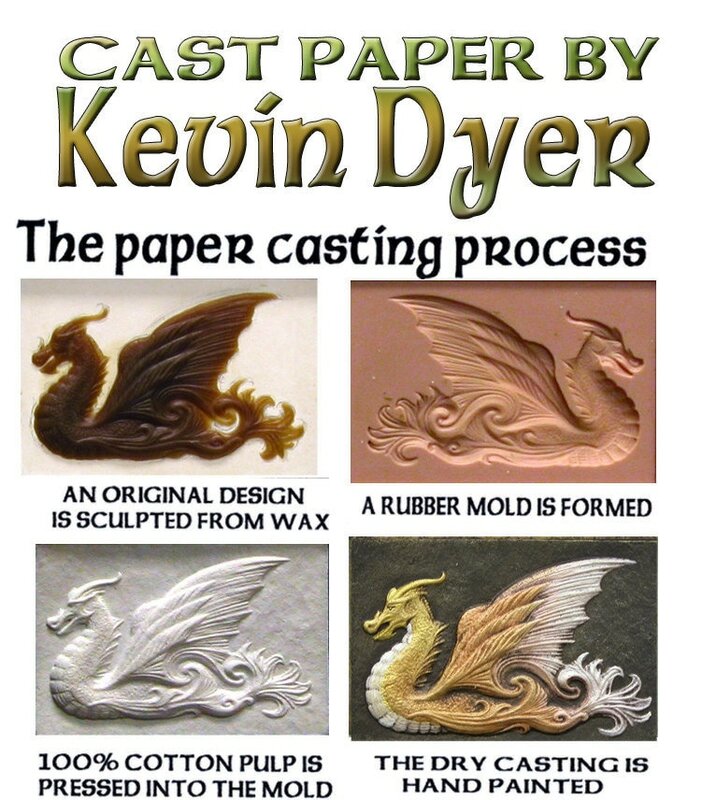 I liked it so much I sculpted it and made this piece. 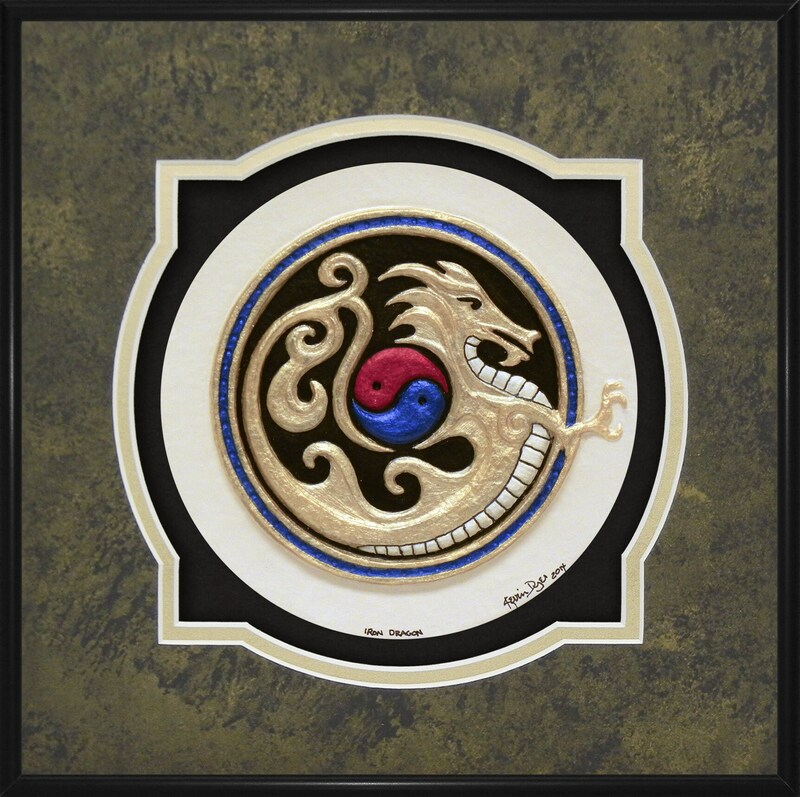 A great gift for any martial artist. 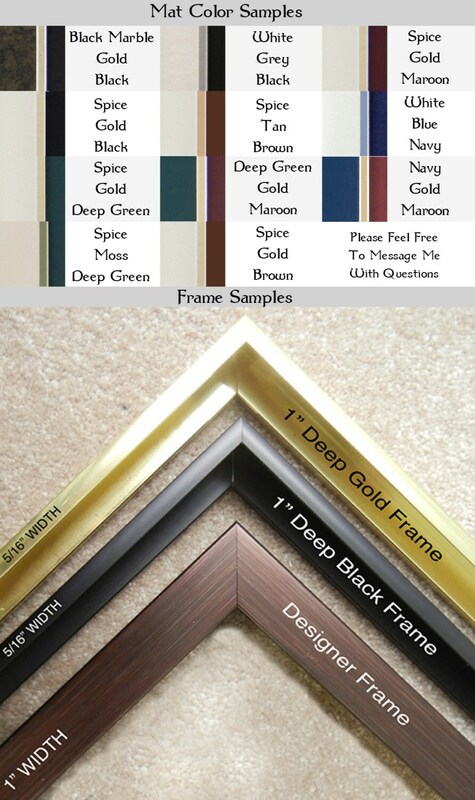 12" x 12" and 1 " deep.